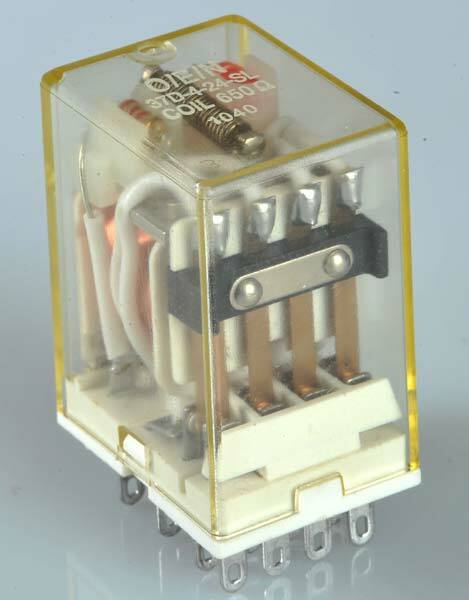 We are ranked among reliable Manufacturers and Exporters of ICE Cube Style Industrial Relay (Series 37). Reckoned for its high mechanical strength, optimum functionality and long service life, our ICE Cube Style Industrial Relay (Series 37) is of unmatched standards. Buyers can purchase ICE Cube Style Industrial Relay (Series 37) from us in varied specifications and ask for customized solutions.